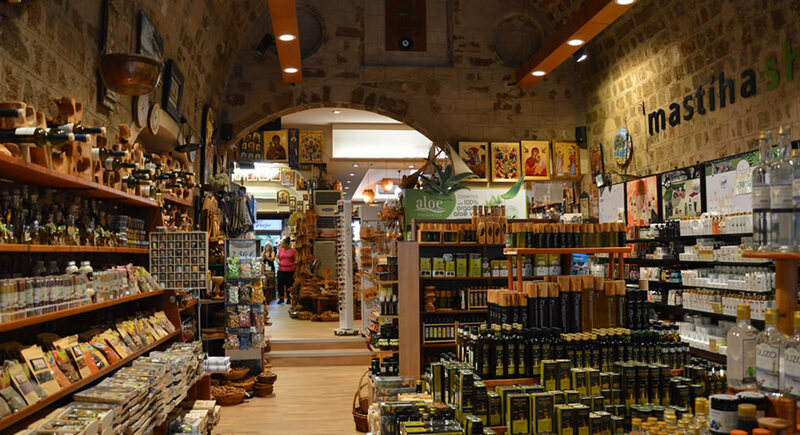 In the heart of the most touristic market of the medieval town in the center of Socrates, you will find our store. 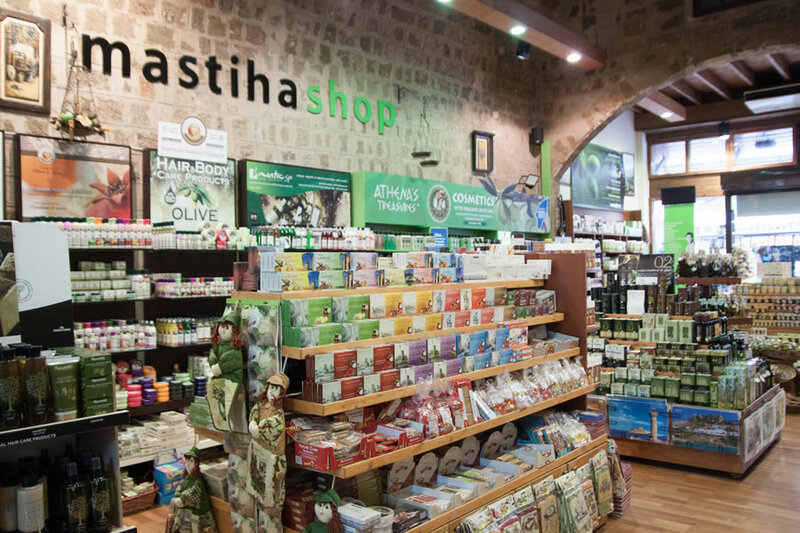 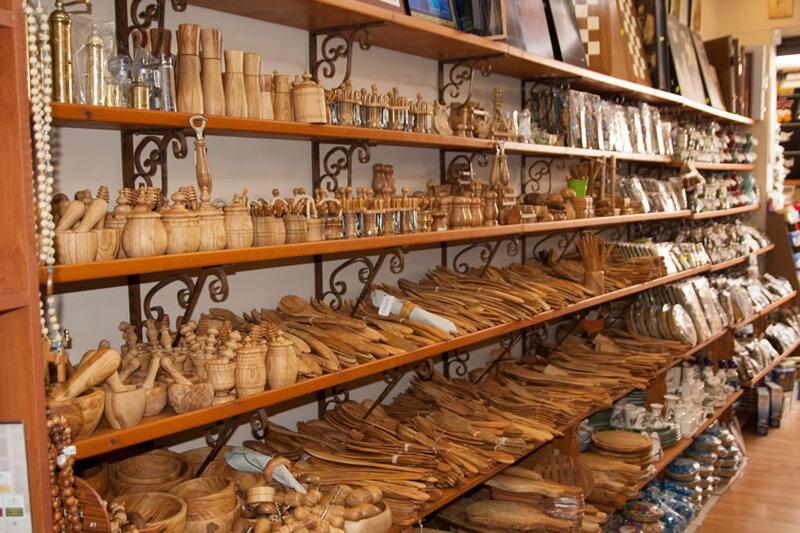 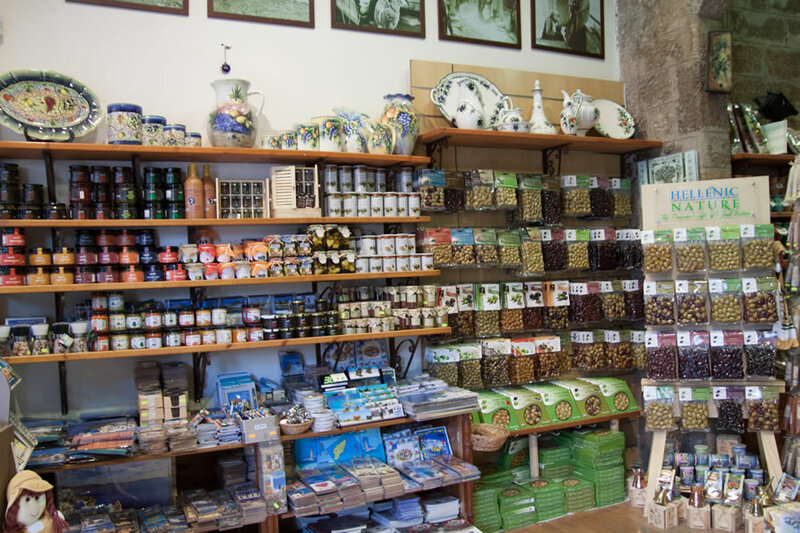 In our shop you will find traditional products from the beautiful island of Rhodes, Crete, Corfu, Chios, Naxos, and the Monasteries of Mount Athos. 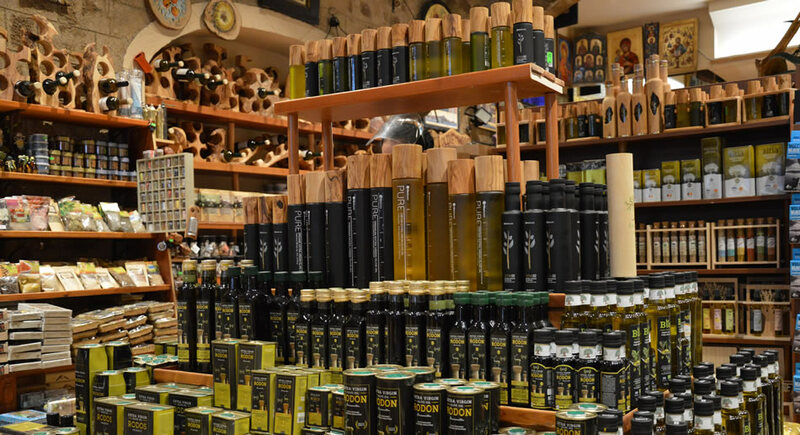 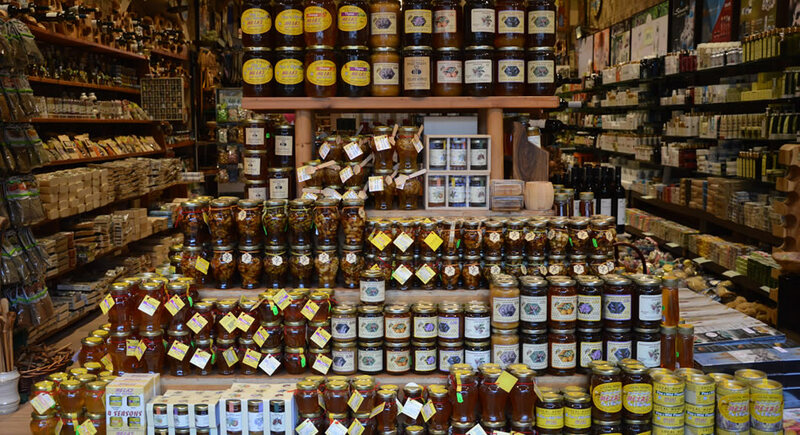 Among a wide variety you can choose high quality olive oil, olives, pate, original Greek products, honey of different flavors, Chios mastic products, homemade jams, marmalades, lokoum, baklava, melekouni, teas, spices, herbs and the famous saffron. 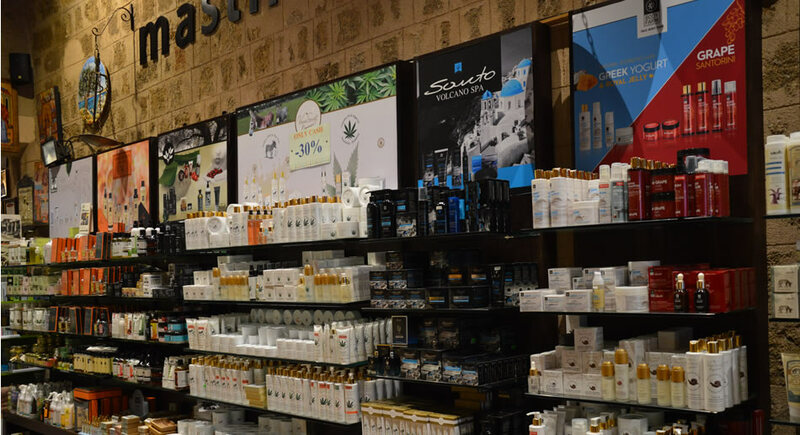 Also our organic cosmetics have been based on olive oil, mastic, honey, aloe and the Dictamus. 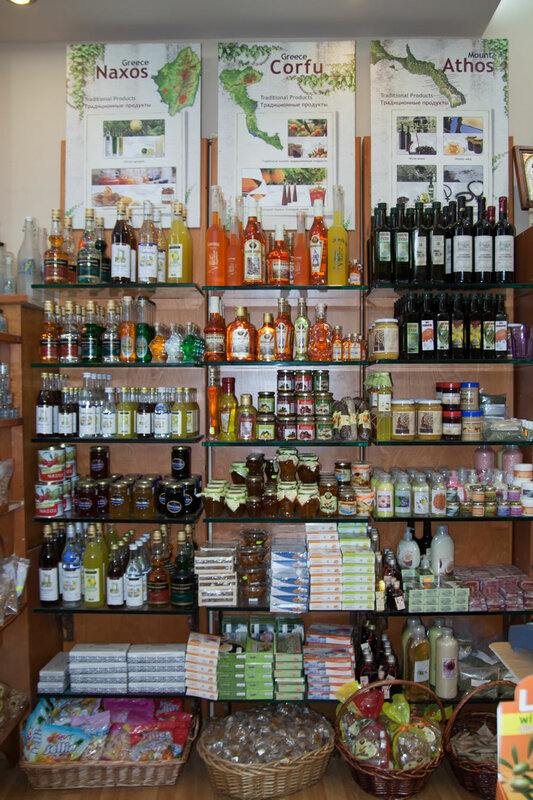 Essential Oils, loofa, Greek natural sponges, and pure soaps are available in a big variety. 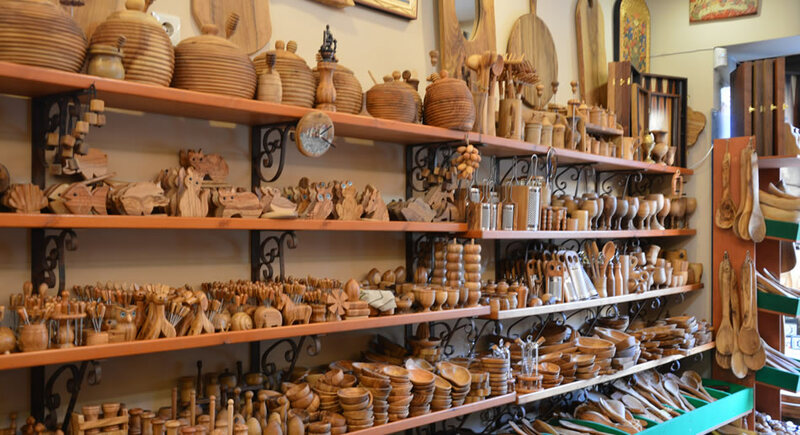 About the Greek art you will find ceramic vases, hand painted plates, hand painted wooden icon, silver and gold, silver jewelry, leather handbags and wallets, and many souvenirs. 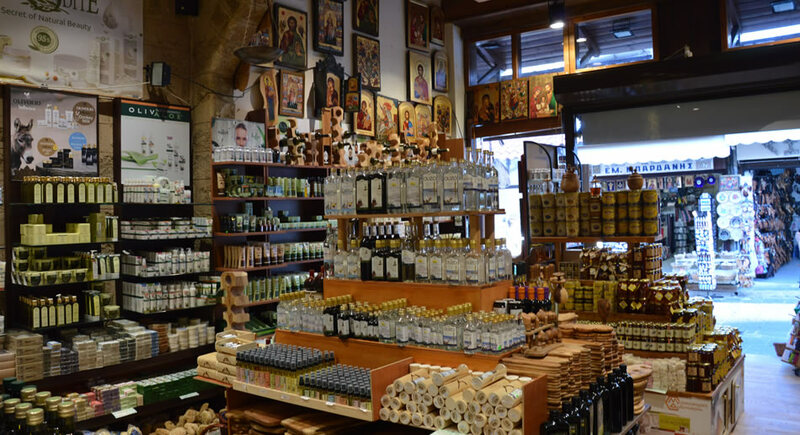 In a beautiful place of 350 square meters, we are waiting for you to do your shopping, in special price and excellent service.